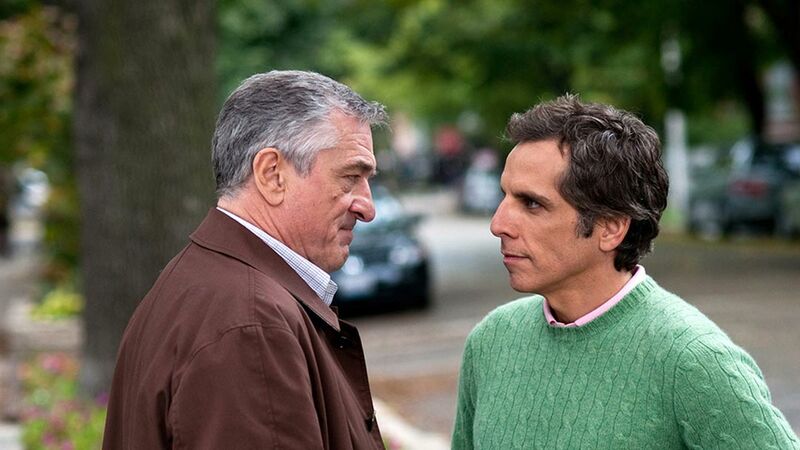 Feature trailer for Little Fockers. The next installment in the Meet The Parents franchise features an all-star comedy cast including Robert De Niro, Ben Stiller, Owen Wilson, Blythe Danner, Jessica Alba, Laura Dern, Harvey Keitel, Teri Polo, Dustin Hoffman and Barbra Streisand. Dustin Hoffman initially refused to reprise his role as Bernie Focker, because he didn't like the script and he wasn't happy with the departure of director Jay Roach. However, new director Paul Weitz managed to convince him to film six scenes. Barbara Streisand admitted she hasn't seen Little Fockers in its entirety. Her scenes were sent to her for approval and that's all she's watched. Little Fockers is the tenth movie featuring Ben Stiller and Owen Wilson. When Jack Byrnes watches a video on YouTube, the URL is "Robert De Niro imagines he was Elmo". When Meet the Parents first hit theaters in 2000, it gained favorable reviews and fared well at the box office. 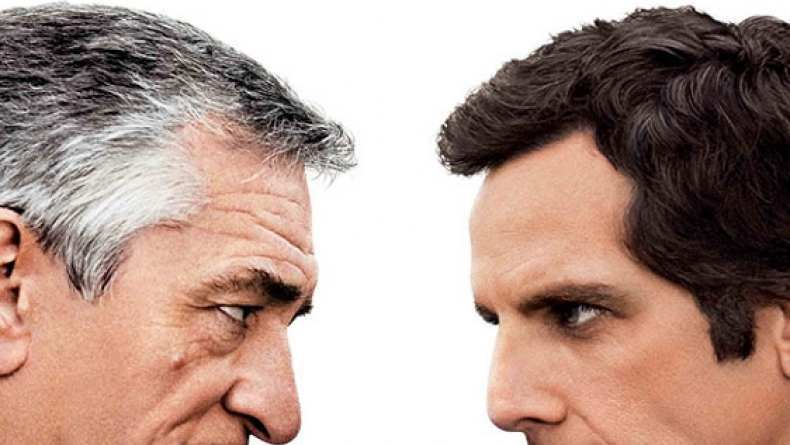 Its sequel, Meet the Fockers, didn't fare quite as well with critics, but did much better at the box office since we all wanted more of the hilarious open hostility between Jack and Greg, along with the addition of Dustin Hoffman and Barbara Streisand as Greg's free spirited parents. Now the Fockers and the Byrne's are back for a third installment and this time, there's children. Greg and Pam are proud parents to twins, but Jack is worried about who will take over as the family patriarch when he passes...and he decides Greg is the chosen one. The Godfocker, as it were. It's fair to say that Little Fockers is not the best movie out there, but there is something really funny about watching Dustin Hoffman kissing all over Robert De Niro's face. On the whole, this trailer delivers more of what we've seen in the previous two movies; namely Greg and Jack facing off against one another and lots of misconstrued comments or scenarios leading to even more confusion. Poor Greg tries his best, and we all know Jack likes him deep down, but he's a hard nut to crack. I'm not overjoyed by the inclusion of Owen Wilson since I don't rate him at all, so that's the low point of this trailer for me, but there were definitely some gags in there that made me laugh out loud and I'm never going to turn down a chance to watch Hoffman in a comedic role, however small his appearance might be this time around.